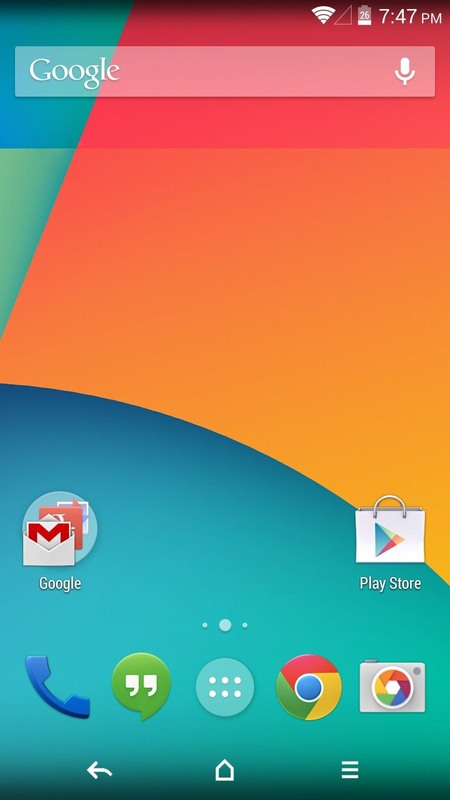 The fact that we own a Nexus means we get to experience the Android interface exactly as Google intended it. But that doesn't mean we can't make a UI tweak here and there, does it? If you're ready to spice up the interface of your Nexus 5, we've got just the thing for you today. Follow these simple steps and you'll be switching between navigation button themes in no time. 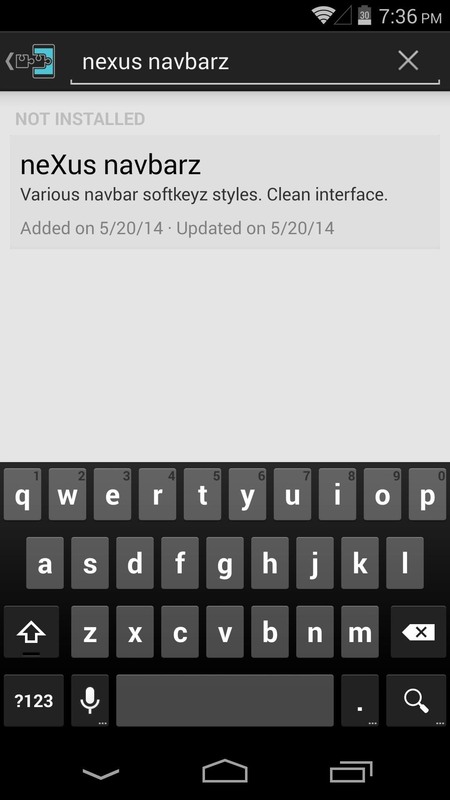 From the Xposed Installer app, search for neXus navbarz, from XDA member neXus PRIME, and select the top result. Swipe over to the Versions tab and hit Download on the most recent entry. Alternatively, you can install the mod directly from here. From the screen that pops up, tap Install. When it's finished, you'll notice a notification that says Activate and reboot—leave this one alone for now. Instead, tap Open from the installer. 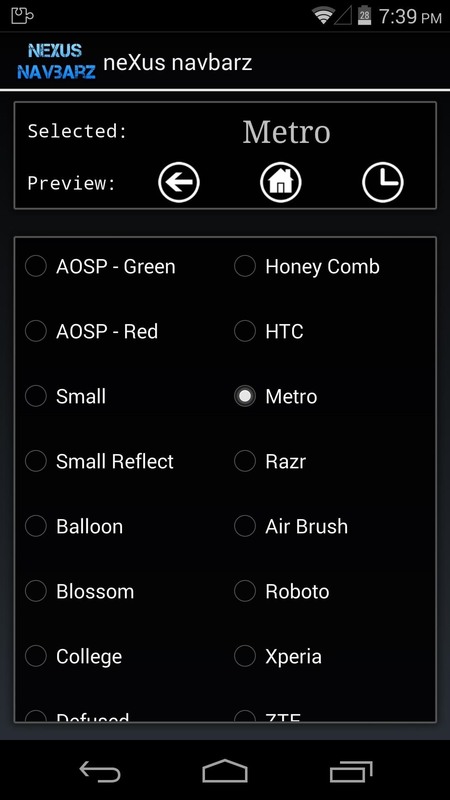 Now that you've opened neXus navbarz, you can browse through the available themes. The app will show you a preview of the button icons when you've selected a pack. 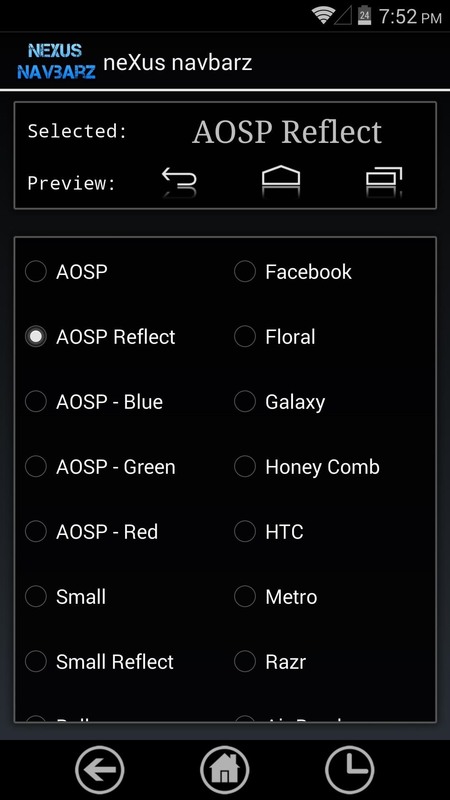 Pick the one that looks best to you here, making sure the radial button next to it is highlighted. Since the Xposed module needs to be activated and your phone needs to be rebooted for it to make any changes, you'll have to head back to that notification you saw earlier. I deliberately postponed this step because neXus navbarz also needs a reboot for its changes to take effect. 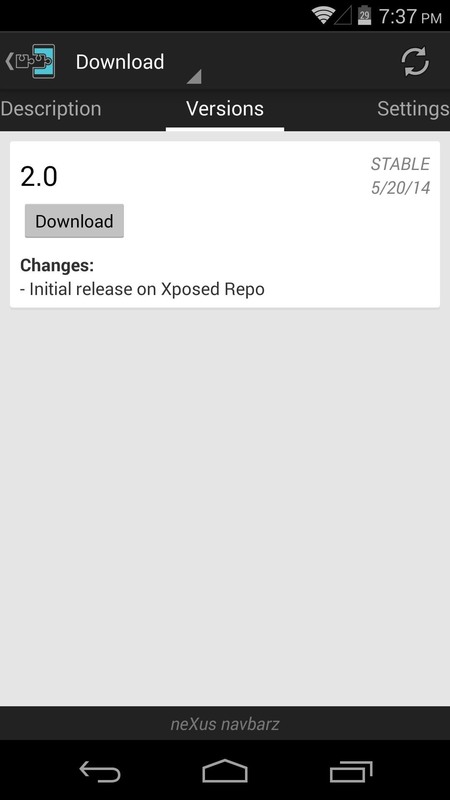 So instead of rebooting for the Xposed module, then rebooting for the icons, we can kill two birds with one stone here. Just tap the Activate and reboot button in the notification. At this point, once rebooted, your new icons will be in effect. If you get bored of your new icons, it's easy to replace them—simply open neXus navbarz up again. Browse around and find the button theme you want, then reboot your phone for the new icons to be applied again. To revert to the stock icons, either uninstall neXus navbarz and reboot, or choose the AOSP theme in the app, then reboot. How are you liking your new buttons? Which theme is your favorite? Let us know in the comments section below. 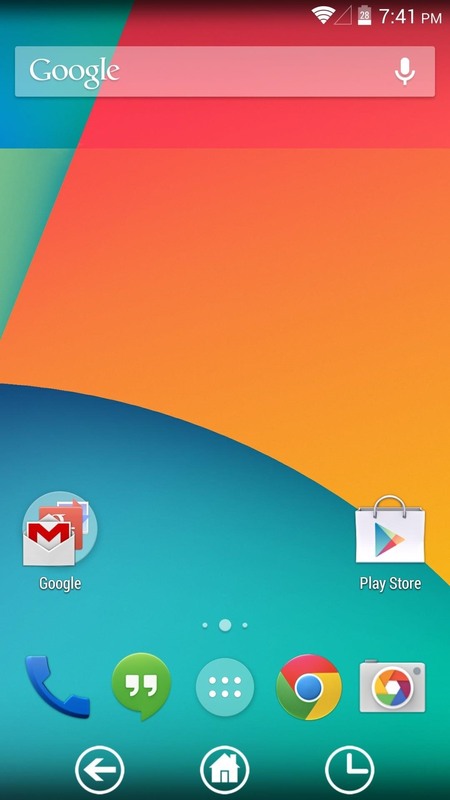 I installed the extension and set up my nexus5 navbar, but very power consumption. I uninstall this extension is back to normal.